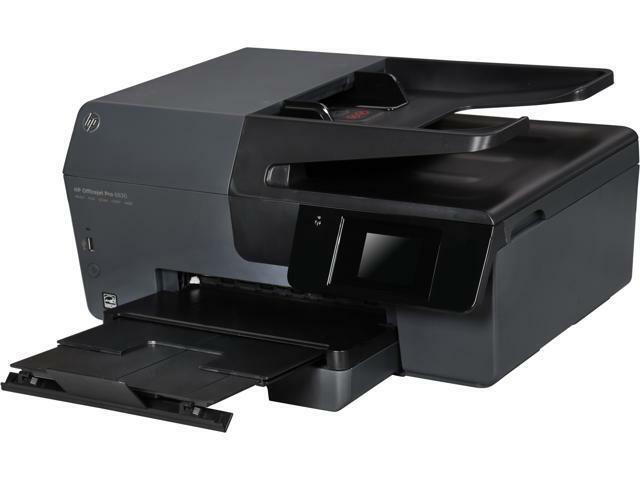 The HP Officejet Pro 6830 multifunction device fulfills more than just office tasks. In the test report, we explain why. 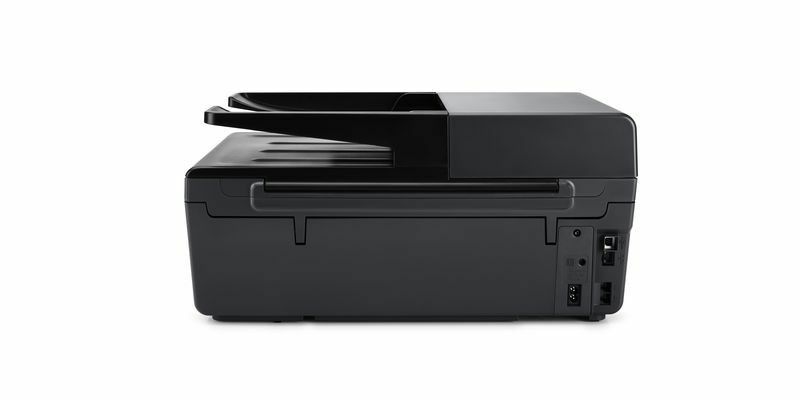 The MFP HP Officejet Pro 6830 is designed for the small office. 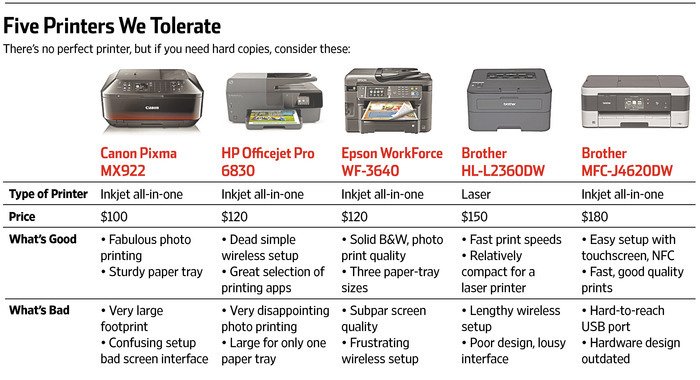 In addition to printing, scanning and copying, it can also fax. At the same time puts HP value to the mobile control via smart phone or tablet PC. Given the combination device supports the standards Apple AirPrint and Google Cloud Print as well as the proprietary solution HP ePrint. If you want to access the multifunction device without a router, use WiFi Direct. This makes the HP All-in-One Printer Remote App fully effective. 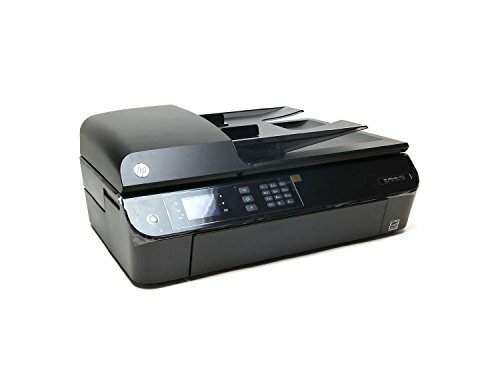 With it, you can not only print but also scan and monitor the Officejet model. In the test this works without problems. 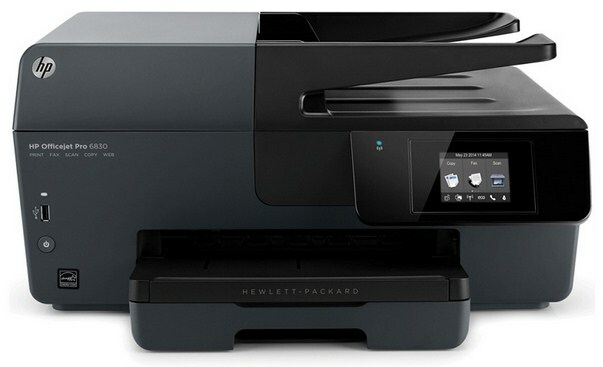 The HP Officejet Pro 6830 offers USB , WiFi and Ethernet, the whole range of interfaces.In addition, a USB host port is located on the front of the device. However, the connections can not be used at the same time: If you have USB in use and want to switch to WLAN, you must disconnect the device from the USB connector. For this, the network driver is already on the computer. When the interface is changed, it is simply installed. The paper cassette is designed for 225 sheets – a decent stock. A maximum of 60 sheets must be sufficient for a paper tray. The automatic document feeder accommodates up to 35 sheets. 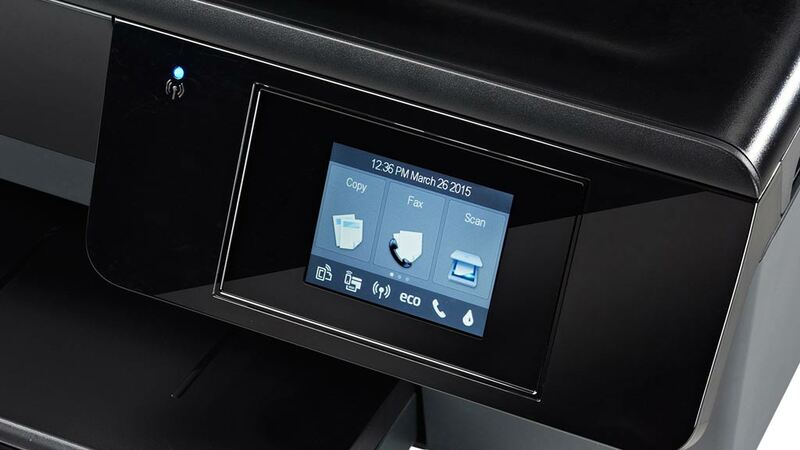 The HP Officejet Pro 6830 is easy to use with the color display. The high-quality touch screen reacts quickly to the finger pressure. 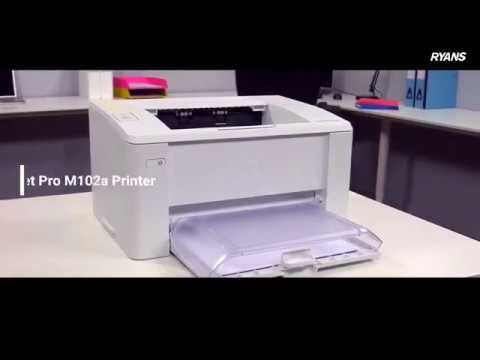 The multifunction device can print automatically on both sides. However, a duplex scanning function is not provided. 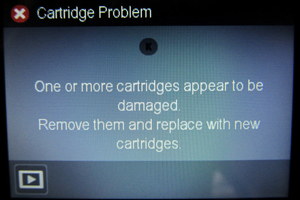 Inside the HP Officejet Pro 6830, four individual cartridges are available for the colors blue, red, yellow and black. 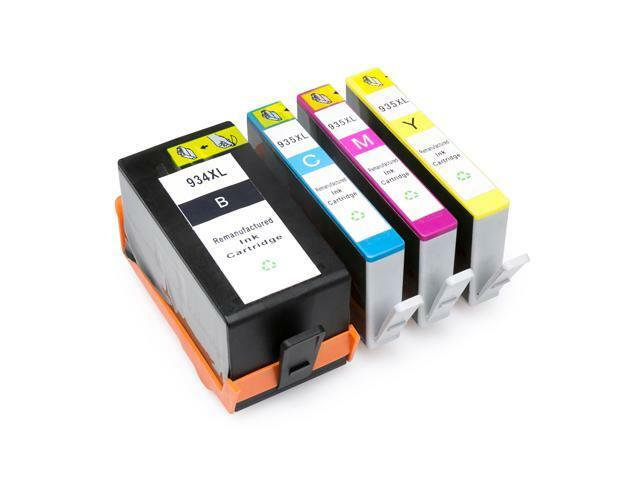 The cartridges are available in standard and XL ranges. In the best case, you get 2.7 cents for the black and 6.2 cents for the colored sheet – these are acceptable side rates. 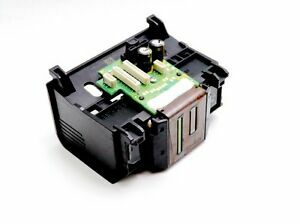 In the power consumption, we measure 1.9 watts in resting state via USB. When WLAN is activated, the energy requirement rises only marginally to 2.0 watts – rather a measurement accuracy. However, the consumption of 0.3 watts is unnecessary. 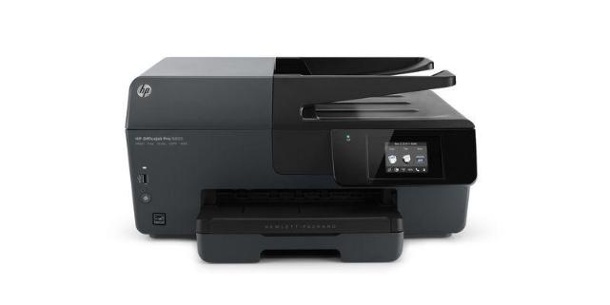 The HP Officejet Pro 6830 printer is mature and delivers good results. The text prints are fine even on plain paper. Mixed documents with pictures and graphics have quite a strong coverage, but show good details at the same time. The evaluation of the colors results in an over-saturation in the areas red and blue, which we do not however with the naked eye feel as disturbing. The scanner also has too strong blues and reds. The sharpness of the scans is also right down to the depth. 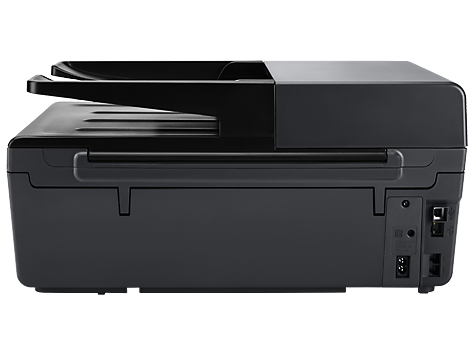 The HP Officejet Pro 6830 is a solid, but not awe-inspiring experience. Thus it generates ten pages of pure text in 51 seconds and needed for the ten-page PDF 2:27 minutes. Both values are ok but not outstanding. In scanning, the preview takes a similar length to a color scan. This is something unusual, but nothing new with HP combiner. However, the phenomenon expresses the evaluation. Good: After registration the warranty is extended from 12 to 36 months. 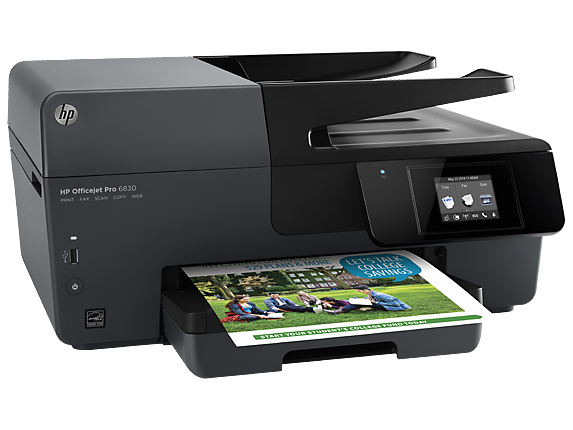 In the test, the HP Officejet Pro 6830 proves to be a well-equipped all-round combiner that can be used both at home and in the office. For the office, the fax function speaks, for the home the fact that it can print borderlessly and brings all relevant mobile functions. The quality of the prints, scans and copies can be seen. The speed could have been higher, especially in scanning. For this, the page costs remain acceptable even when you print and copy.